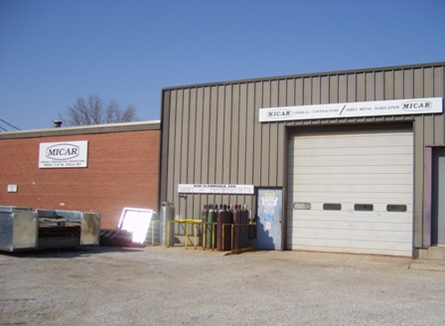 The Micar Company was established in 1987 and has been family owned and operated ever since. We are dedicated to delivering the high-quality work that forged our company’s reputation as a premier industrial and commercial contractor and dependable partner. 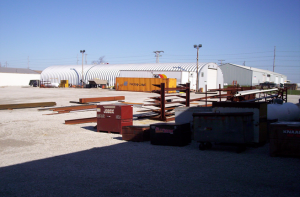 Our goal is to delight our clients with affordable prices, the quickest turn-around in the Midwest, and high-quality craftsmanship. Safety is a top priority of the Micar Company. Our safety record is a testament to the level of importance we place on maintaining a safe working environment on site and at our three shops. 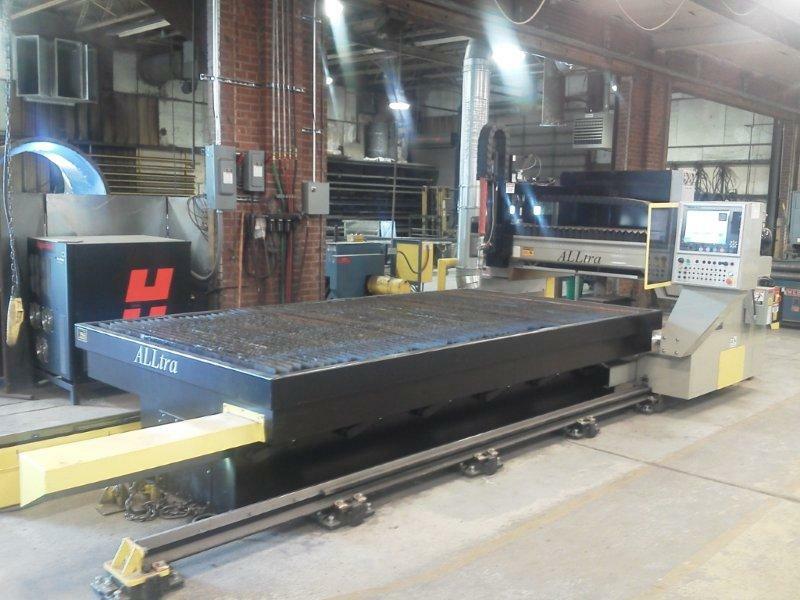 Our first shop houses our 190 ton break press, punches, shear (Edwards 316) that is capable of shearing 7 gauge black iron, drill presses, and a 5’ x 10′ high definition 260 amp plasma burn table capable of burning 2’’ plate. 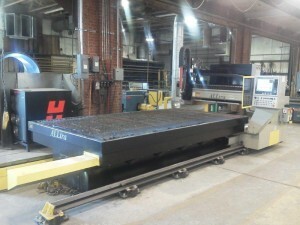 Our second shop is dedicated to steel fabrication and mechanical adjust work. 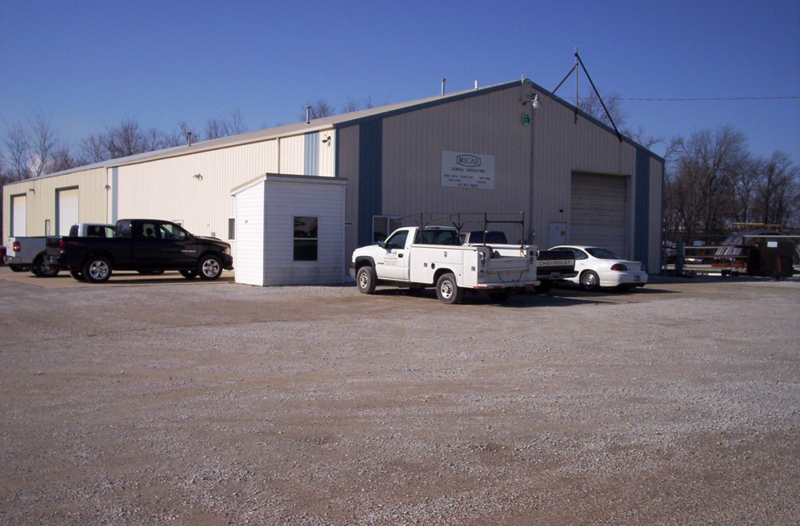 Our third shop is dedicated to paint work and has a 16’ x 50’ paint booth with shot blaster and sand blaster capabilities for our industrial and commercial painting customers in Decatur, IL. The Micar Company has an average of 90 employees with 1-30 years of experience. Our supervisors have between 15-20 years of experience. 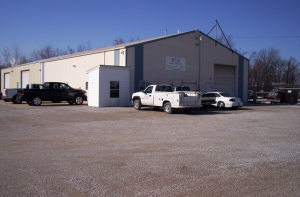 We have employees qualified in ARC, TIG, and MIG welding and we are fully insured, including workers compensation which adheres to the NCCI modification factor.